Extend the length of your audio cable . Also be connected with computer speaker easily. 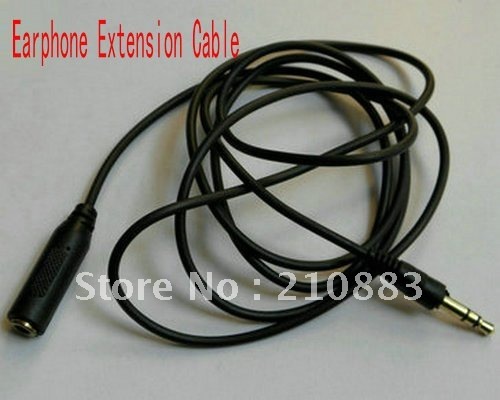 usb cable for iPhone 4 free shipping!